I have never used them but now that I have a source, pre, and amp that can use them I want to try them. This is a second system and I don't want to spend a ton of money. I am currently use BJC unbalanced IC's. I was thinking about try their XLR's since they would only be about $100 for four cables. Is there anything worthwhile in going this route? FWIW when I was playing around with xlr's vs rca. I found that my MIT shotgun rca's sounded better than my Kimber xlr's in a direct comparison. I did not want that to happen as it meant now I need to hunt down some MIT xlr's. I did that and that ended up being an upgrade over the MIT rca's. Since it's only a C note for 4 cables why not give it shot and then you'll know firsthand? Then again since it's for a secondary rig why not upgrade the cables on the main rig with some really nice cables and use the cast offs for a possible upgrade on the secondary? @motorstereo the main rig is strictly unbalanced IC's. I just figured XLR's could make a noticeable improvement on this system. I guess you are right though at 100 bucks I can use em to tie up a roast if I don't like em. But then maybe there are some reall good ones out there for 150 bucks? 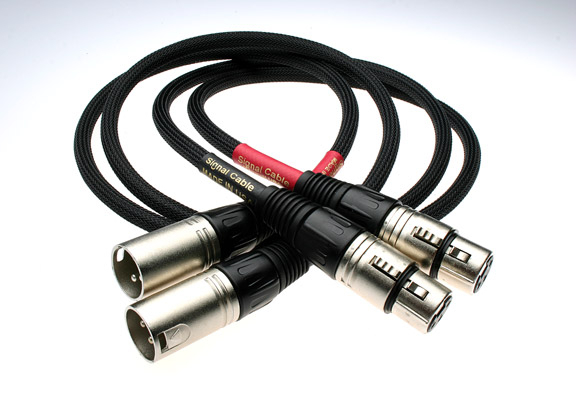 Signal Cables XLR's are a great value, and great quality. $6/pr for each additional foot needed. 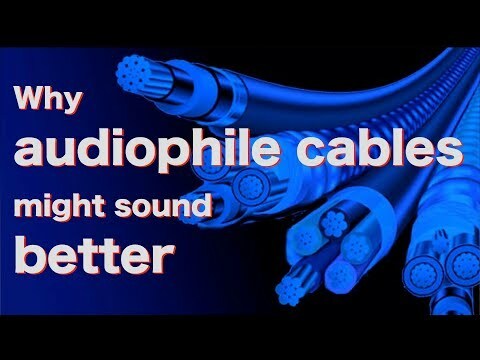 The design of XLR cables shield out unwanted noise. As long as you get properly terminated and correctly built models I see no reason to not use them. They absolutely help in bad EMI or RF situations when your current analog un balanced RCA connections are getting interference. You will experience a much lower noise floor and your system will sound worlds better. This is a much better upgrade then just simply getting better or higher end RCA cables. Balanced cables are where it's at and is the best connection. In the Pro world that's all we use. You can run a XLR cable very long distance with no issues at all. Never tried XLR's but I like the mechanical locking interface way better than the friction fit RCA's. No more twisting, pulling, and tugging. IMO, of course. MIT unbalanced interconnects use locking RCA's. No twisting, pulling or tugging. Yep! Just got a set recently! Gonna place em between the amp and the pre! Thanks for all of the suggestions. I ordered some Blewgene XLR's they were cheaper than any of the others that were suggested. I will let y'all know how it works out, or not because I suffer from CRAFTS. What was I talking about? Get a load of this: The Schiit site sent me to these for XLR's "AmazonBasics XLR Male to Female Microphone Cable". Does anyone want to give me $7.19 x 4 so I can try em? I always thought that due to the very nature of the XLR cable and it's balanced/noise cancelling construction, that it wasn't as crucial to get such an extravagant level of materials as say a regular single ended RCA cable. I thought the same thing and I thought wrong. There's a substantial difference between my Kimber and MIT XLR's with the latter being the better sounding cable.